One of the key-outcomes of CIALCA is to connect the pathways of agricultural research and development for improved food, income and nutrition security. To achieve that, the uptake, use and impact of agricultural research innovations in developing countries – often referred to as ‘scaling’ – is essential. However, scaling of agricultural innovations is not easy… One reason is that research and development communities operate under different mandates, time frames and incentive structures. Agricultural research focusses on developing innovations to address global challenges. Research often has limited direct beneficiaries, and it takes a relatively long time to translate findings into practical outcomes. Agricultural development is concerned with translating innovations into local solutions for larger numbers of users so that their impact becomes more substantial. Public and private development agencies have short time horizons and may not be prepared to wait for findings of longer term research processes. Actively connecting pathways of research and development to achieve scaling of innovation has been a contentious area for the international agricultural research for development community. ‘Science of scaling’ seeks to bridge the gap between research and development by supporting research, funding and public and private development agencies in making informed decisions on how to optimize having impact at a practical scale. We encourage submissions that present empirical evidence of (i) what strategies can enhance the design, implementation and monitoring of scalable research innovations, (ii) how science-based decision support tools influenced public or private scaling partners as a vehicle for scaling, (iii) tools and approaches for scaling that address needs of different research user groups (e.g. farmers of different gender and age groups); (iv) well-posed and planned but ultimately unsuccessful scaling initiatives from which insights can be drawn for the research and development community. Submissions must analyse critical (success) factors related to the technological, institutional and organizational dimensions of scaling of innovation and provide supporting empirical evidence. 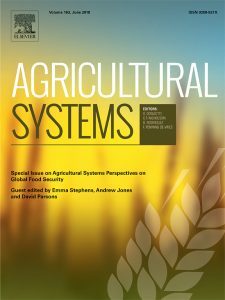 Submissions are via Elsevier’s Agricultural Systems website, undergo standard review and editorial processes, and must fit within the scope of the journal and the aim of this Special Issue. 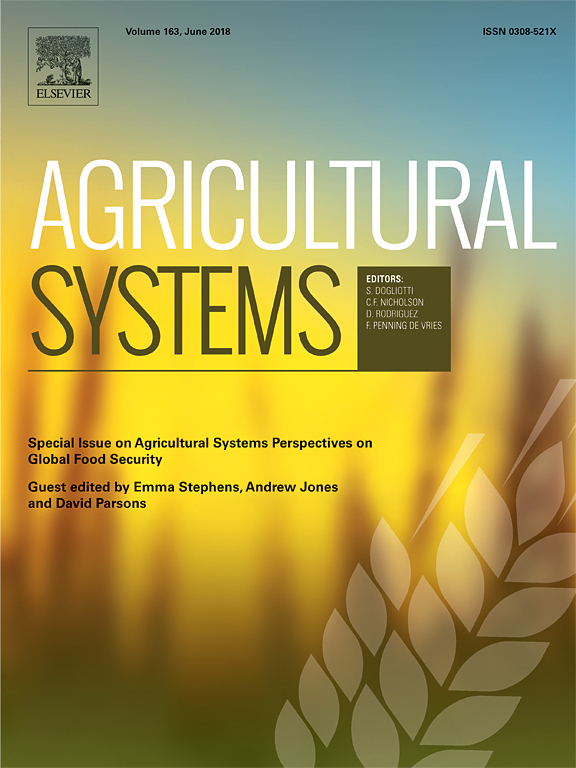 Please address queries about the Special Issue to Dr Marc Schut (M.Schut@cgiar.org). More information can be found on the Agricultural Systems website.